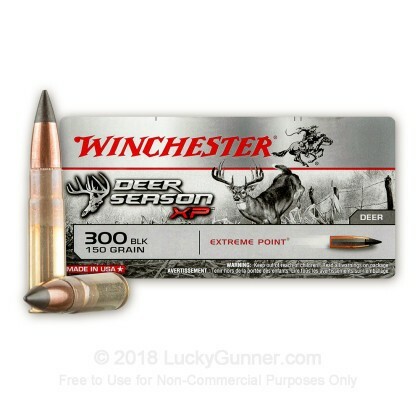 Designed specifically for deer hunting, Winchester's 300 Blackout ammunition delivers massive knockdown power and precision accuracy so that you can expect a clean kill with every shot. 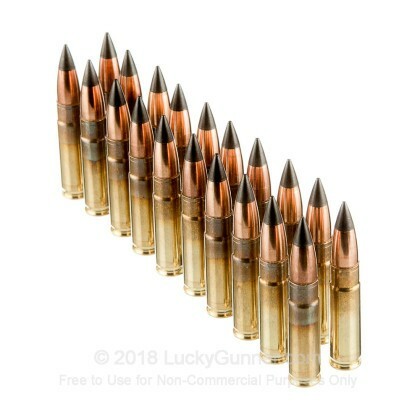 Engineered with a polymer tipped bullet and contoured jacket, these rounds were made to accelerate expansion upon impact for deeper penetration. 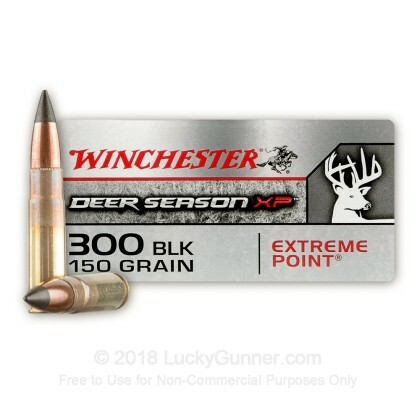 With a muzzle velocity of 1,900 fps and specifically designed, the Deer Season XP line of ammo can take down whitetail, mule, and blacktail deer. 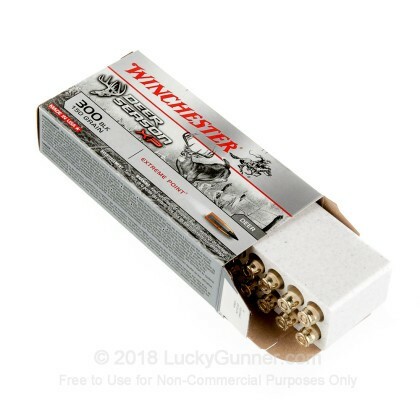 Considered one of the world's most well-known brands, Winchester has been delivering a variety of quality ammunition since its beginning in 1866. With innovation and a keen business sense behind the name, Winchester continues to listen to the needs of their customers, and deliver. 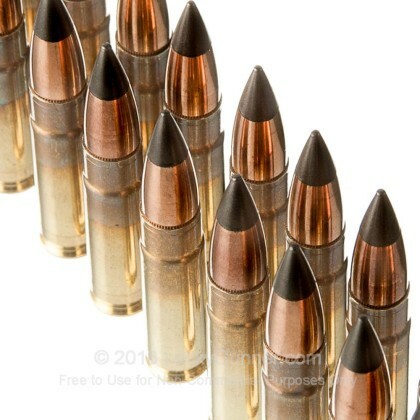 Get quality, reliable ammo today and shoot with purpose! 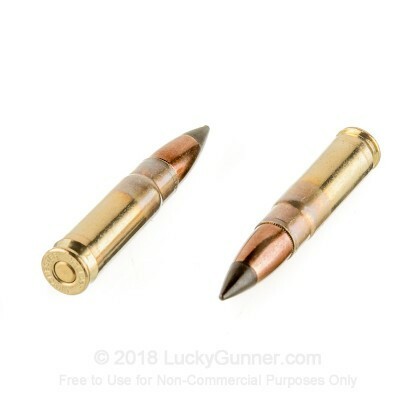 Shoots through the same hole on paper targets. I will give it a try in December on white tails and pigs.